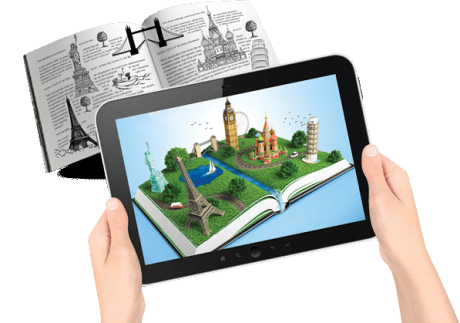 Augmented Reality is the integration of a user’s real world environment with a digital overlay of information in real time. It enriches our real world view with computer-generated sensory input (e.g. 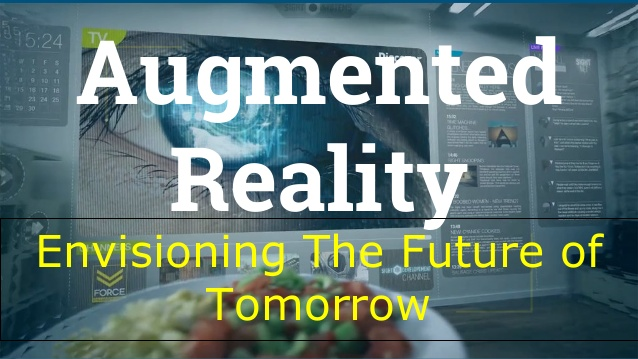 3D graphics, sound, video clips, GPS data) superimposed on our personal Communications Devices, Head Mounted Display (HMD) or Connected Glasses. This premium content is only available for Telefocal’s past participants. To read further, kindly submit your information on this Request Form below. We will revert to you as soon as possible with the requested article. brought to you by the senior research members of Telefocal Asia.